Ah, the holidays! Fun, festivity, and lots of memory-making events. At Audiology Consultants, we don’t want you to miss a minute of the holiday action – the sights, the smells and, of course, the sounds. 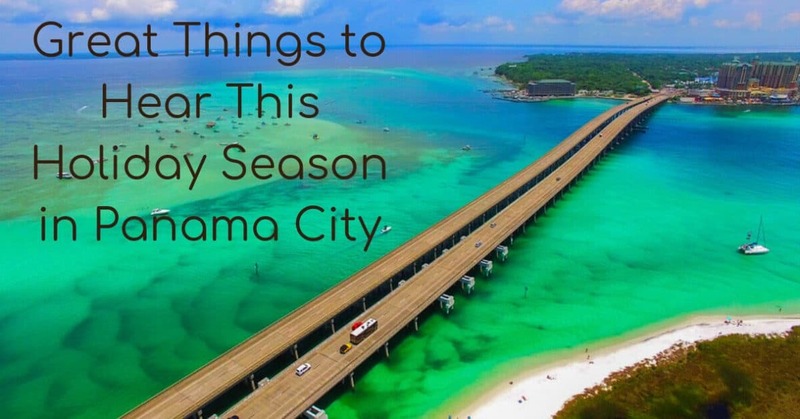 We’ve picked out some holiday events for the entire family, with great things to hear, in Panama City! Dressed like they walked right out of A Christmas Carol, a quartet of strolling Dickens Carolers will entertain with holiday classics. On Saturdays and Sundays. Enjoy the Christmas decorations around the town and then attend the annual Christmas tree lighting. Enjoy music from local school groups, baked good from local churches and bring an unwrapped toy for the toy drive. 88.3 WAY.FM presents the Open for Christmas Tour with Michael Smith and very special guest, Melinda Doolittle. Celebrate the reason for the season as Michael Smith sings all your Christmas favorites. Kids get a free picture with Santa while he listens to their Christmas wishes. There are pictures to color, cards to decorate to send to troops overseas and hot cocoa! Event includes a toy drive and children can enjoy a reading of the Christmas Story while they work in the craft area. An afternoon of fun to focus on family, holidays and the community. Santa will visit from the North Pole and bring a gift for each child 16 and under. Visit the food trucks and enjoy complimentary hot chocolate and cider. Plenty of holiday music and spirit. Bring your furry friend for a picture with Santa. Enjoy arts and crafts, vendors, raffles, demonstrations and more. Event benefits Canine Companions for Independence. Gulf Beach Presbyterian Church kicks off its 27th Concert Series with Christmas with the Celts. This uplifting and spirited holiday celebration will be a crowd pleaser. The community is invited to participate in a fun and interactive night of Christmas music. Disney violinist Lori Jean Smith will join the St. Andrew Baptist Church Celebration Choir and Orchestra. A waterside re-creation of an ancient village just like Bethlehem. Lighted in the evenings, walk the streets and imagine the journey taken by Mary and Joseph. Entertainment by area choirs including West Bay, Mosely, Lucille Moore and Surfside. There will also be storytellers, food and toy drive, vendors and a petting zoo. Marching bands, floats decorated with hundreds of Christmas lights and Christmas themed décor, fire trucks, customized autos. And – candy! An evening of Christmas music with Belle and the Band with special guest Lucky Mud. The event is a fundraiser for repairs to Robert Hall which was damaged by Hurricane Michael. The holidays are a busy and fun time with our loved ones – and you don’t want to miss a moment!  At Audiology Consultants, we provide comprehensive hearing tests and hearing aid fittings. If you have a hearing loss, we have a solution for you. 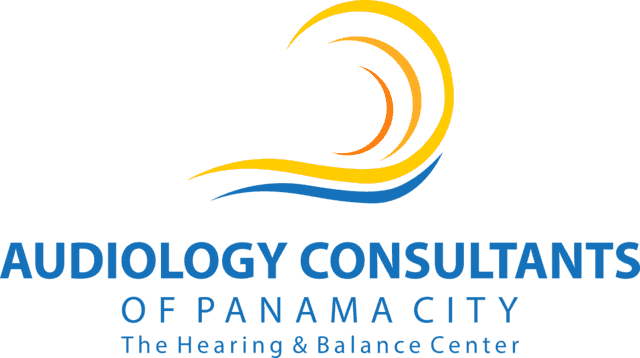 Contact us today to schedule a comprehensive hearing evaluation and consultation. From our family to yours, happy holidays and best wishes for the New Year. As the area recovers from Hurricane Michael, we hope we all keep our sense of community and hope in this season and the upcoming year. It drives the point home more than ever we need to cherish every part of the holidays and every get together with friends and family. Stay connected to sounds of family, friends and the holidays by making sure that your hearing health is at its best.